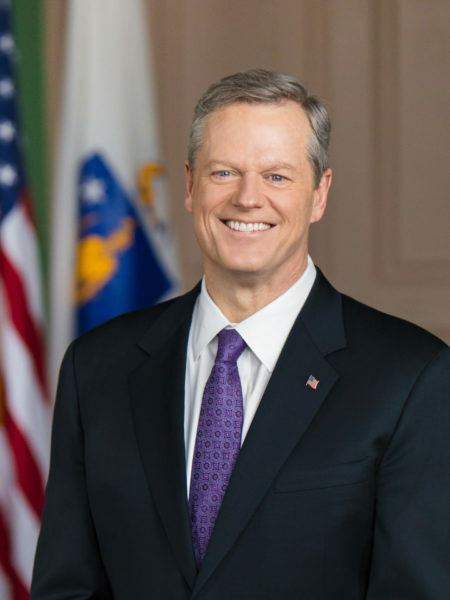 Charlie Baker was re-elected as the 72nd Governor of the Commonwealth of Massachusetts on November 6, 2018. Governor Baker is committed to actions that will build an economy with jobs that support families; streamline regulatory requirements for businesses; provide an education system that creates opportunity for all youth; revitalize urban centers and address the challenges of at-risk neighborhoods; and tackle the challenges of opiate addiction. To encourage economic growth, he will work with other state leaders for affordable and environmentally responsible energy supply and delivery systems. To advance these objectives, the administration will work to ensure that state government is efficient, responsive, transparent and innovative in providing services to individuals and businesses. Governor Baker has extensive experience leading complex organizations in both the private and public sectors. 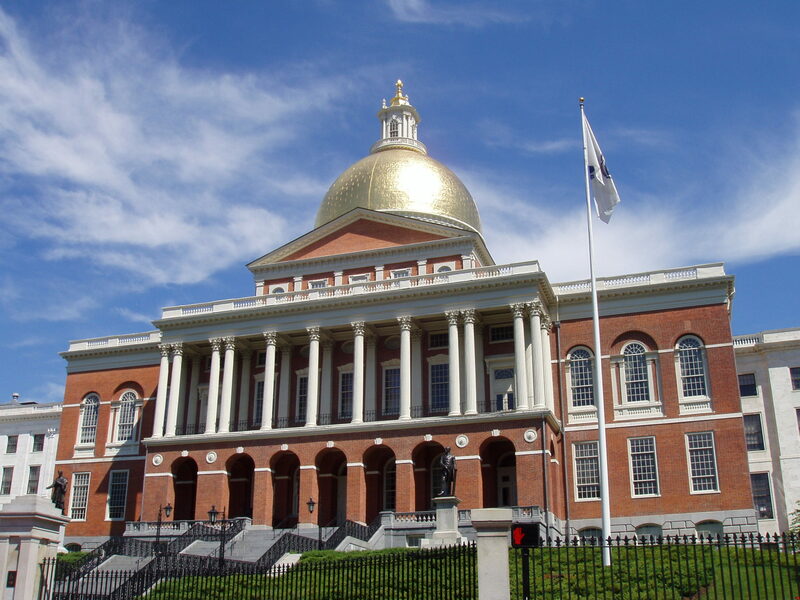 As Secretary of Administration and Finance to former Governors Weld and Cellucci, he led successful efforts to turn a billion-dollar deficit into a surplus, create a half million jobs, and enact ambitious education reforms. He also oversaw a number of cost-saving reforms, modernizing state government and making it more efficient. He is a former Chief Executive Officer of Harvard Pilgrim Health Care and was recently an Entrepreneur in Residence at the venture capital firm General Catalyst Partners. Growing up in Needham, Massachusetts, Governor Baker attended public schools and graduated from Harvard College. He earned an MBA from Kellogg Graduate School of Management at Northwestern University. Governor Baker and his wife Lauren, live in Swampscott and have three children: Charlie, AJ, and Caroline. With the hype of the New England Governors/Eastern Canadian Premiers (NEG/ECP) Conference winding down, it is easy to forget about our regional work until the following year rolls around and a new set of goals are created. 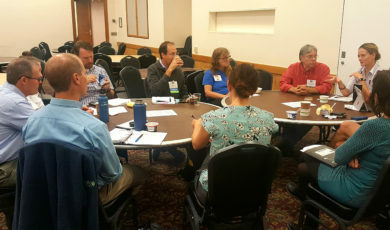 But what happens after the conference and how are resolutions and reports implemented?